From February 9th to March 3rd 2019, enjoy the weekend with our special brunch table d’hôte menu for only $17. 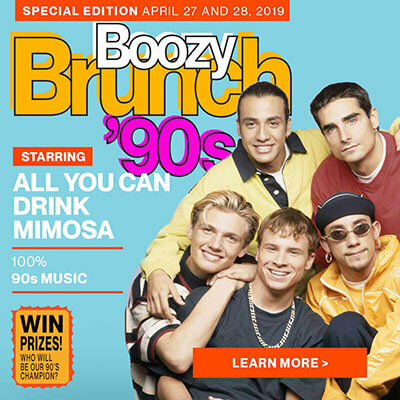 Don’t forget to add our Boozy Brunch option offering unlimited mimosas! A live DJ for a lively atmosphere, a succulent menu and a brunching experience like no other.